Daredevil Felix Baumgartner reached a top speed of 1342km/h, or 1.24 times the speed of sound, in a record-breaking freefall from the edge of space. 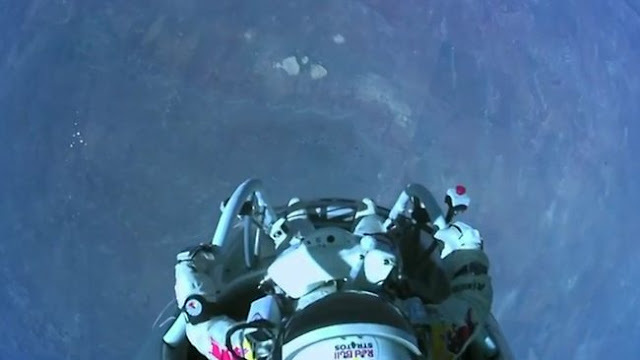 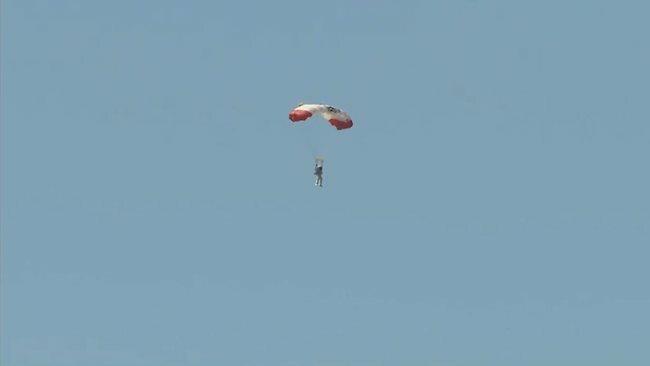 The speed, revealed at a press conference after the unprecedented leap from 39km up, was significantly higher than that given earlier by a spokeswoman, who had put his maximum speed as 1136km/h.No one has ever reached that speed wearing only a high-tech suit.The 43-year-old floated down to Earth on a red and white parachute canopy. 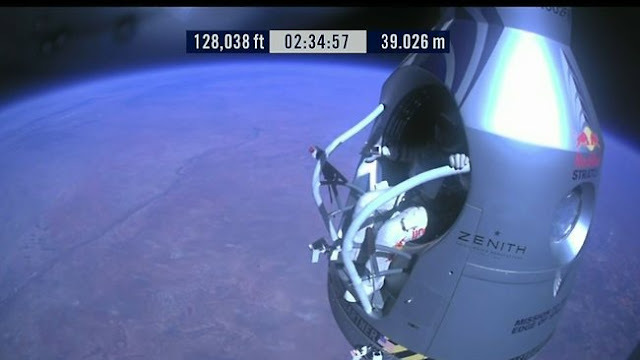 He had taken more than two hours to get up to the jump altitude. 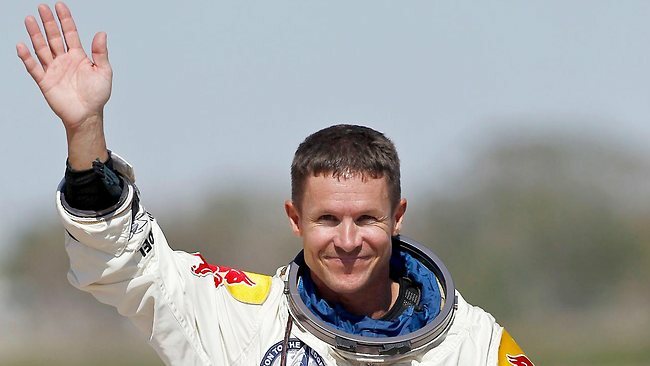 Baumgartner had already broken one record, before he even leapt: the previous highest altitude for a manned balloon flight was 113,740 feet, set in 1961. 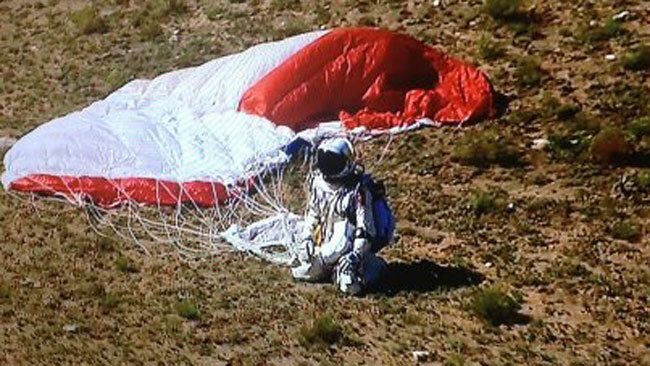 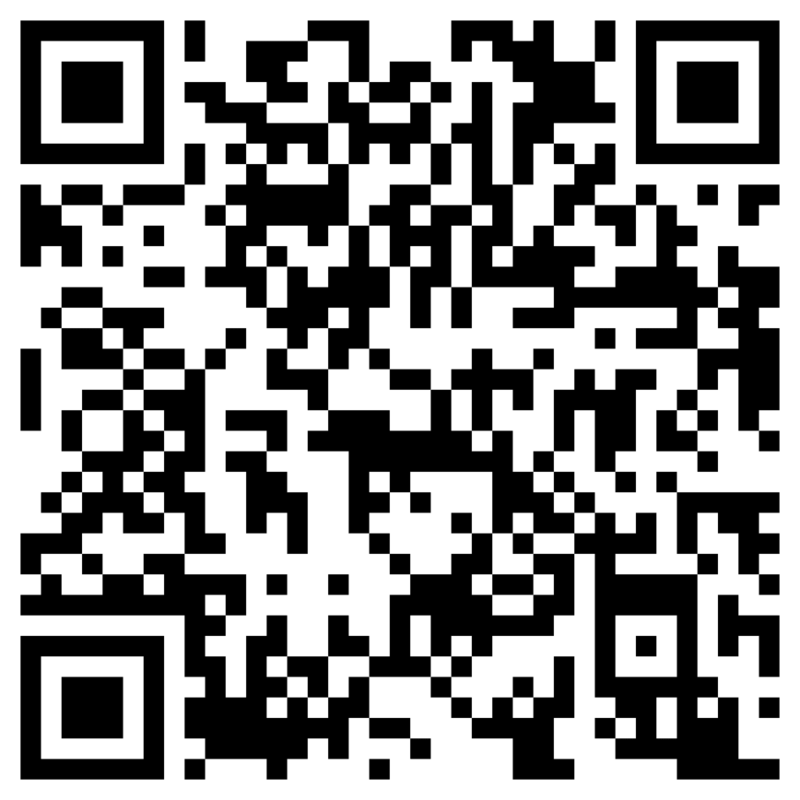 The Austrian had been due to jump from 120,000 feet, but the balloon went higher than expected, to 39 kilometers. 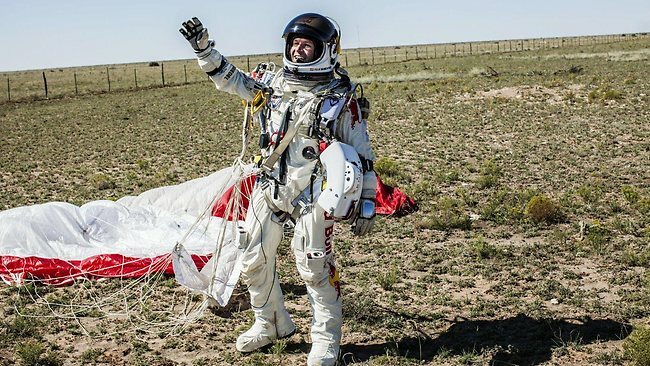 The Red Bull Stratos mission was the second attempt for the skydiver after an initial bid last week was aborted at the last minute due to winds.The biggest risk Baumgartner faced was spinning out of control, which could exert G forces and make him lose consciousness. 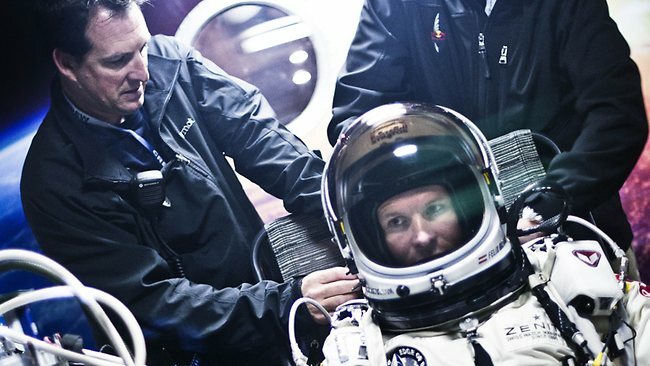 A controlled dive from the capsule was essential, putting him in a head-down position to increase speed. More gruesomely, the skydiver's blood could have boiled if there were the slightest tear or crack in his pressurized spacesuit-like outfit, due to instant depressurisation at the extreme altitude.